equality in health and health care. Including chapter summaries, annotated further reading and a glossary, this is an ideal starting point for anyone studying distributive justice for the first time, and will also be of interest to more advanced students and researchers in philosophy, economics, political theory, public policy, and public health. 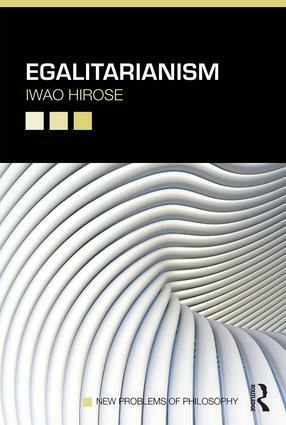 Iwao Hirose is Associate Professor at the Philosophy Department and the School of Environment, McGill University, Canada. He is the author of The Ethics of Health Care Rationing (with Greg Bognar, Routledge, 2014) and Moral Aggregation (2014).